Another progress video of the new developments at the Welkom RC racing arena. 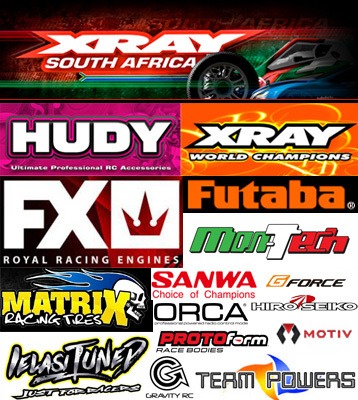 The building that can be seen in this video is the current racing facility which includes an indoor asphalt racing track, pitting area and Xray South Africa shop. Next to the parking area is where the new tracks are being developed with some progress on the off-road track that is visible. Construction has commenced at Welkom RC racing arena of the new off-road and on-road tracks. This video shows some of the progress that has been made and also demonstrates the size of the new developments.